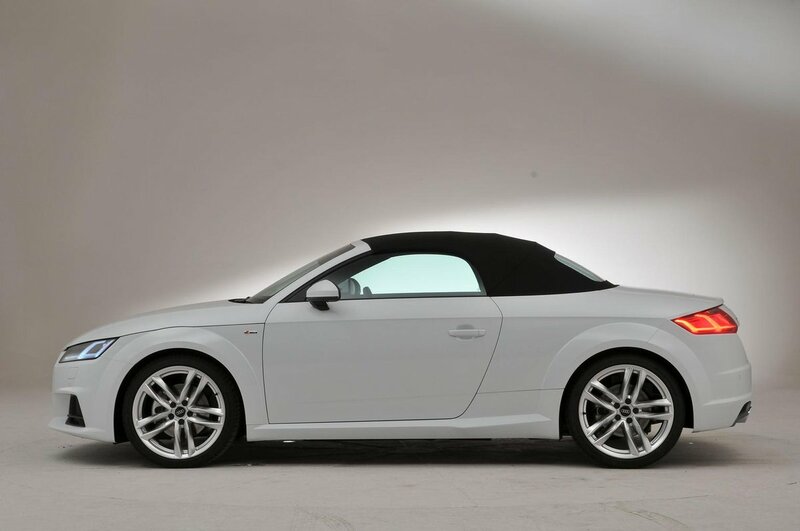 Audi TT Roadster Running Costs, MPG, Economy, Reliability, Safety | What Car? The TT Roadster is priced in line with the BMW Z4 and Mercedes SLC. However, while those models are available with relatively low-powered engines, all versions of the TT offer strong performance. 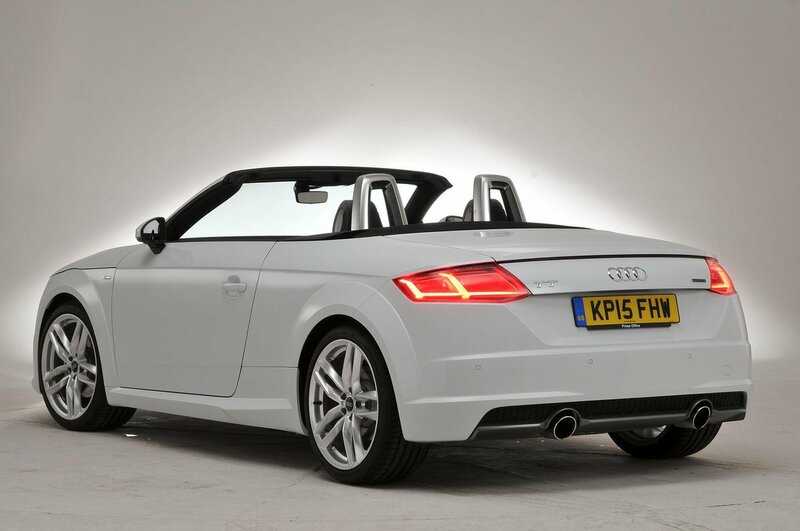 What’s more, while discounts are fairly small, the TT Roadster will hold on to its value better than its key rivals. The entry-level petrols are great value considering the performance they offer, although if you’re a company car driver you’ll probably be attracted by the seriously low CO2 emissions of the diesel. Our True MPG team averaged 32.4mpg in the 2.0 TFSI quattro S tronic and an impressive 39.8mpg in the 1.8 TFSI manual. The diesel will manage even more, but you’d have to drive the equivalent of halfway around the equator every year for it to make financial sense. We’d recommend sticking with entry-level Sport trim, which gets you air-conditioning, Alcantara and leather seats, xenon headlights, rear parking sensors, 18-inch alloy wheels, Bluetooth, a USB socket and a DAB radio. S line trim really isn’t worth the extra unless you value the more aggressive styling it brings, although you also get automatic full-LED headlights and rain-sensing wipers. Either way, you’ll have to pay extra for climate and cruise controls, while sat-nav is also an expensive optional extra. These things are all worth adding because they’ll make your car easier to sell on in the future. The electric wind deflector is another must-have option. If you really want to push the boat out, consider the Open-top Driving package – this adds heated seats and air vents in the seat backrests that blow warm air around your neck to keep you snug on chilly days. This generation of TT was too new to appear in our most recent ownership satisfaction survey. The previous model was included, though, and it got a below-average score for reliability. Also, Audi as a brand doesn’t usually fare well in our surveys if you consider reliability alone. At least many of this TT Roadster’s oily bits are shared with other models in the Audi line-up, so are tried and tested. 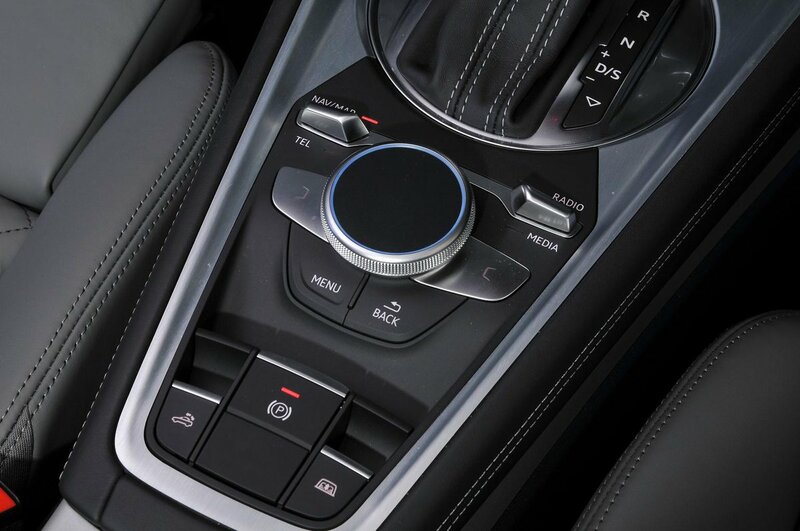 Every TT Roadster comes with four airbags as standard, along with a ‘secondary-collision assist’ system that helps bring the car automatically to a stop as soon as possible after a crash. Optional kit includes a blindspot warning system, hill-hold assist and traffic sign recognition. 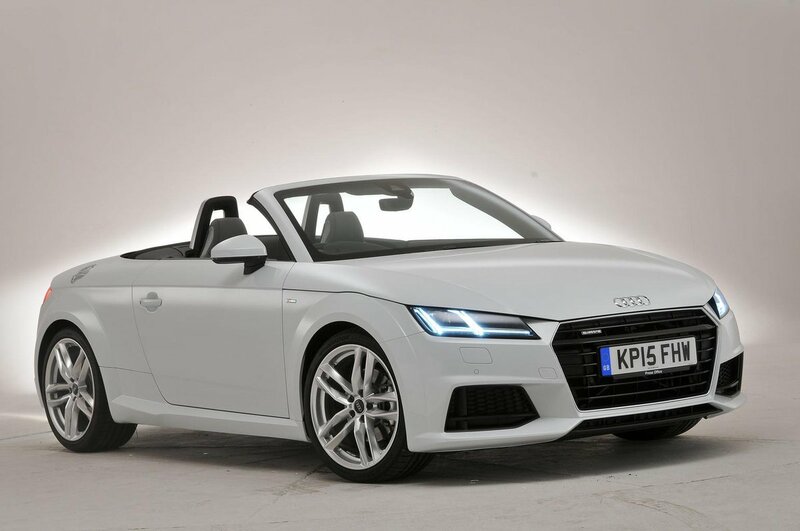 Although the TT Roadster hasn’t been crash tested by Euro NCAP, the coupe version was awarded four out of five in 2015, with scores of 81% for adult protection, 68% for child protection and 82% for pedestrian protection. Security experts Thatcham awarded the TT Roadster five out of five for its resistance to being stolen, and four out of five for its resistance to being broken into. Every version is fitted with an alarm as standard.